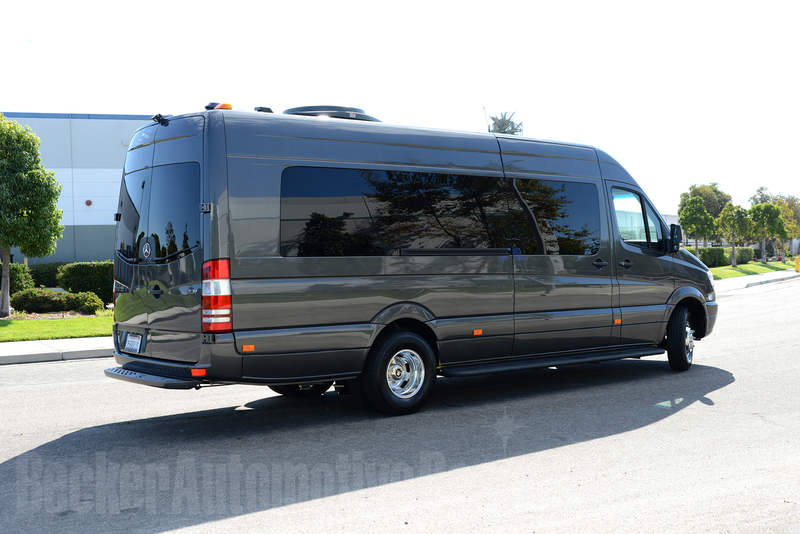 Becker Automotive Design, one of the leading luxury vehicle converters in the US based in Oxnard, CA, is now using our VB-FullAir air suspension system for their Luxury Sprinter conversions. The first vehicles are already equipped with air suspension and the results are impressive. According to Howard Becker, CEO Becker Automotive Design. See below the pictures from one of the first vehicles equipped with VB-Airsuspension.